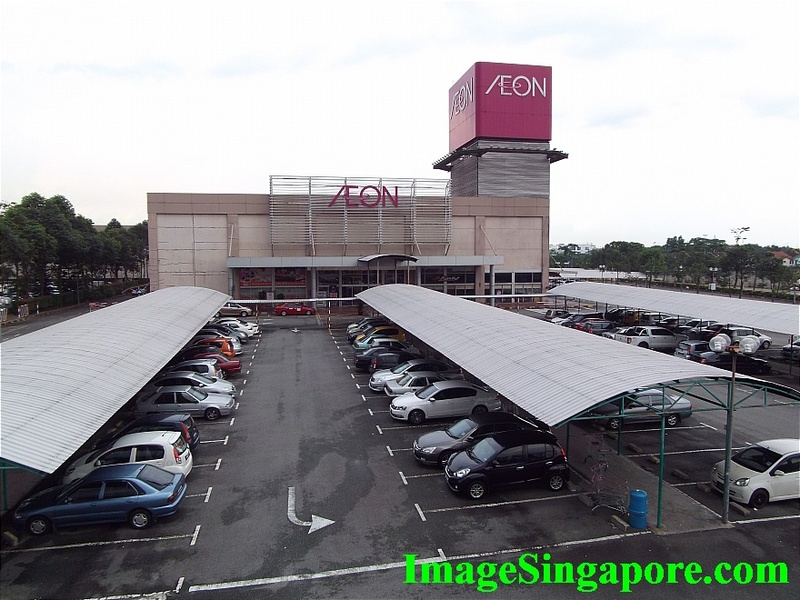 The Aeon Mall at Permas Jaya is a single storey mall. 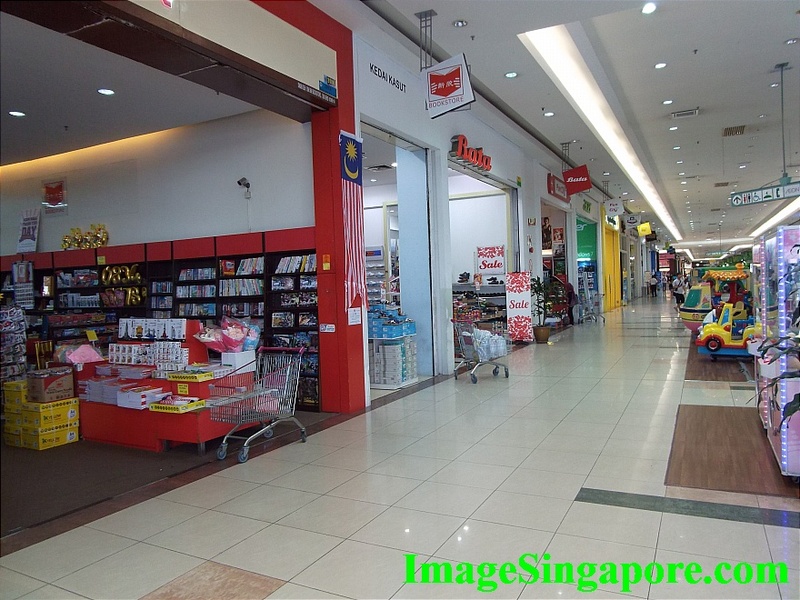 It is an older mall as compared to Aeon Mall at Bukit Indah. 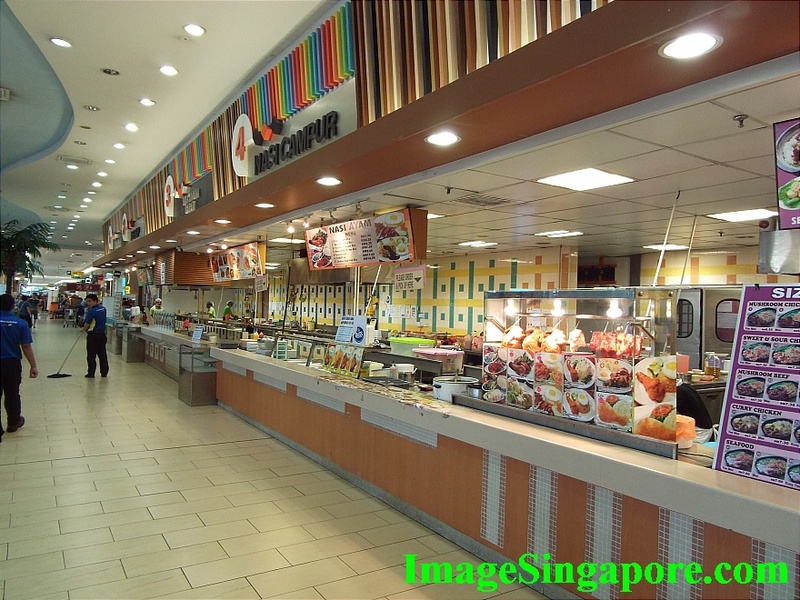 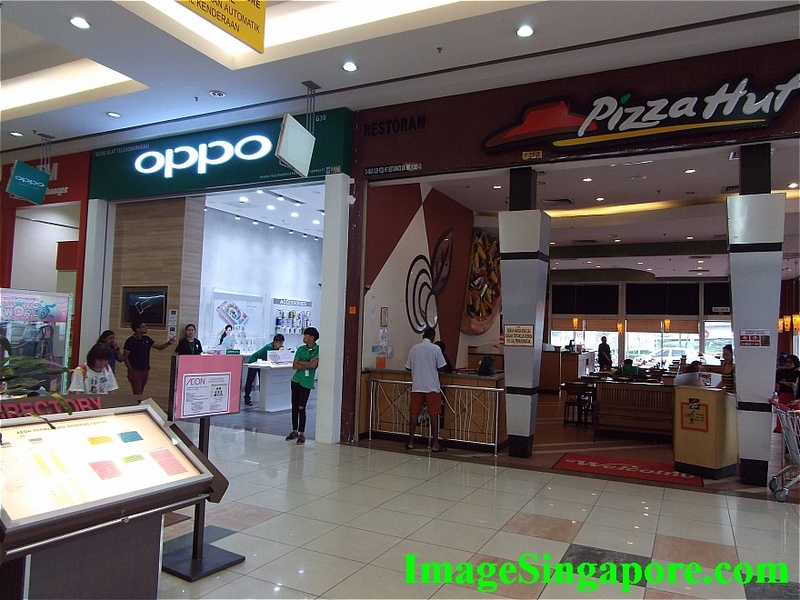 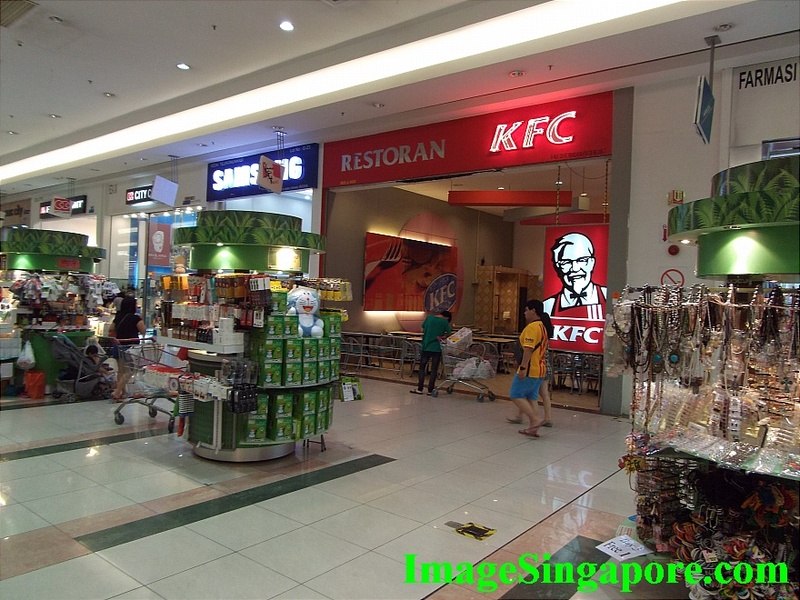 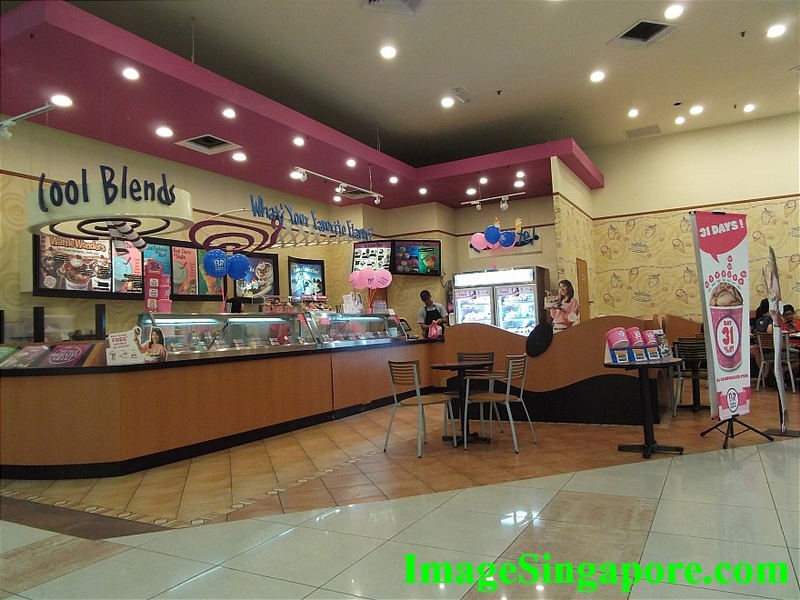 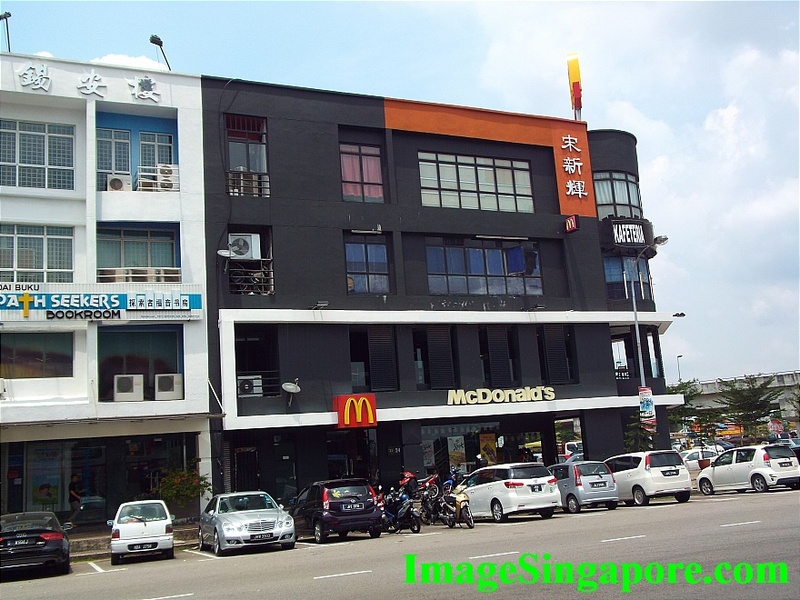 There are limited variety of shops, a food court, some F&B outlets and the Aeon Supermarket. 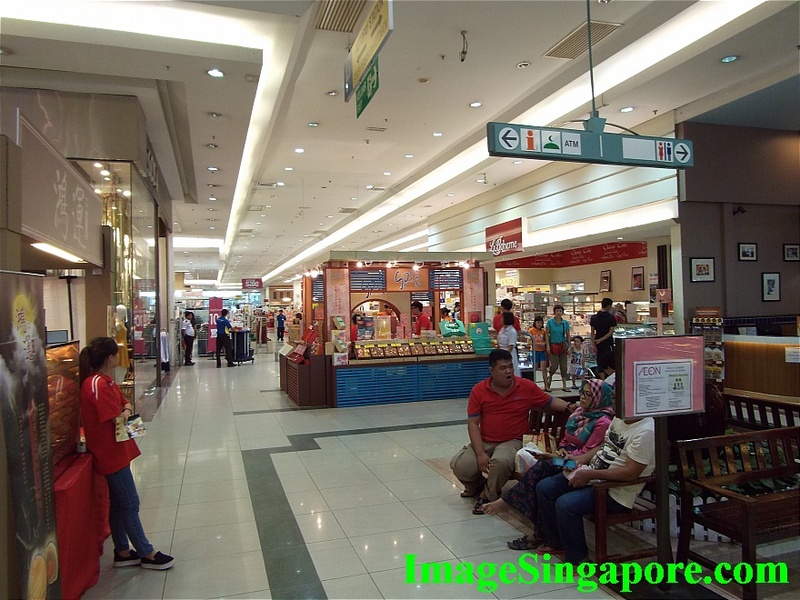 The mall is accessible by an overhead pedestrian bridge. 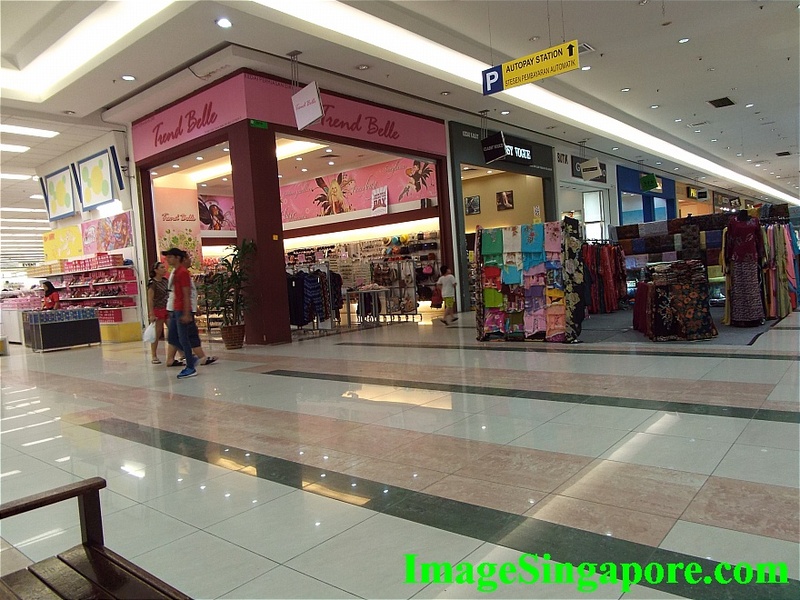 I walked from Renaissance Hotel to the mall; and took less than 15 minutes with a easy stroll. 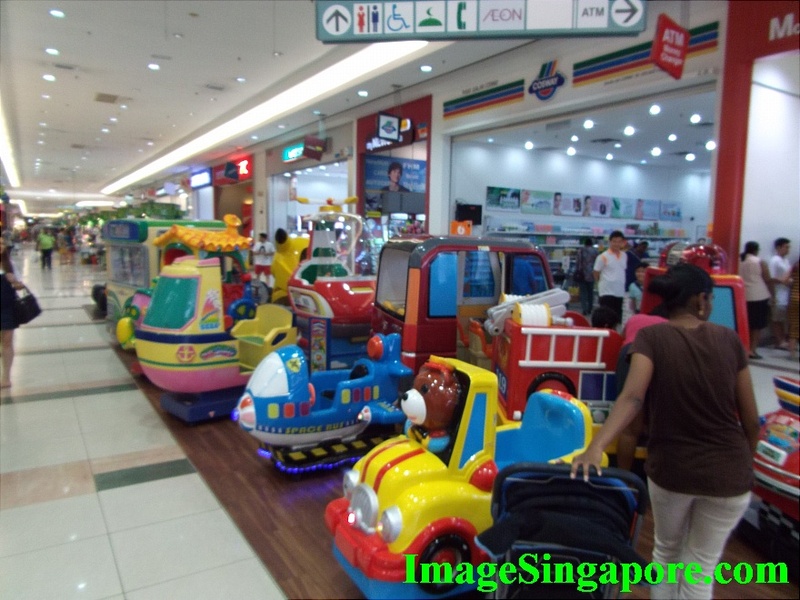 However do watch out for vehicles on the road and uneven paths when walking. 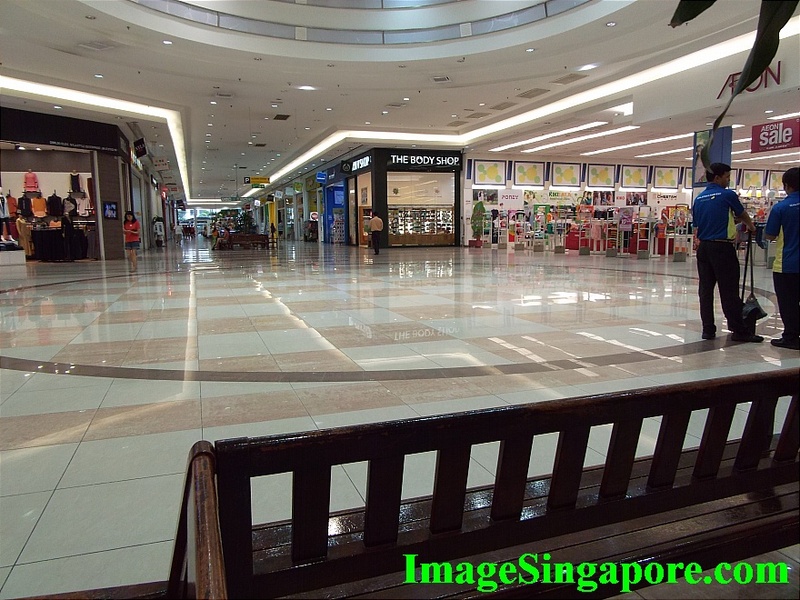 The mall is spacious and there are lots of bench to sit and rest if you tired. 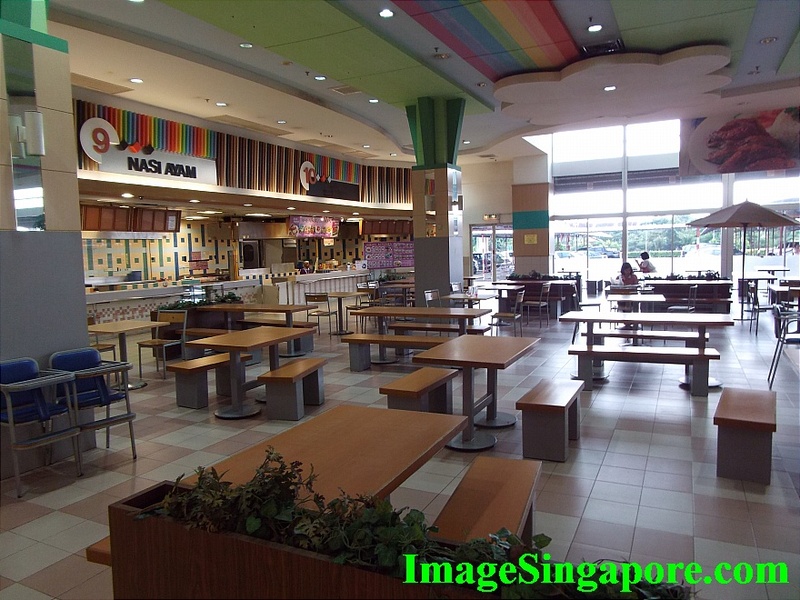 It seems that there are more food outlets around Permas Jaya. 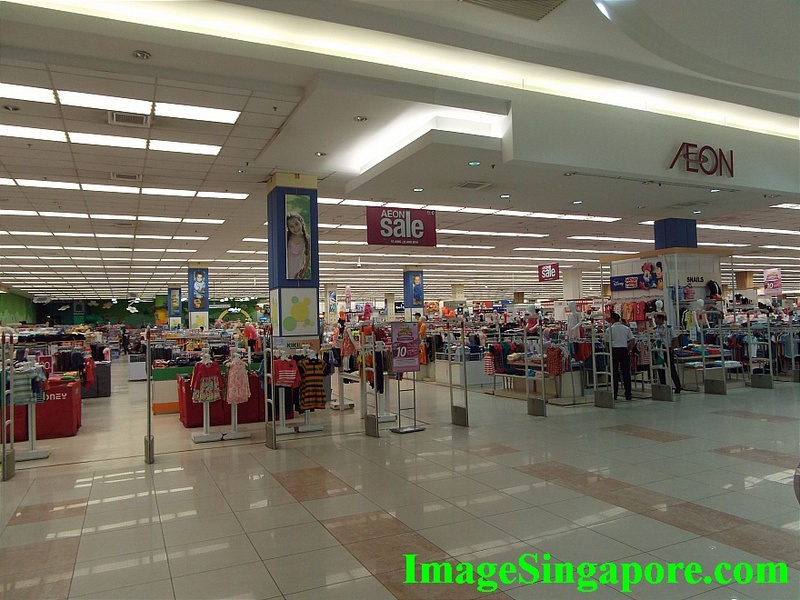 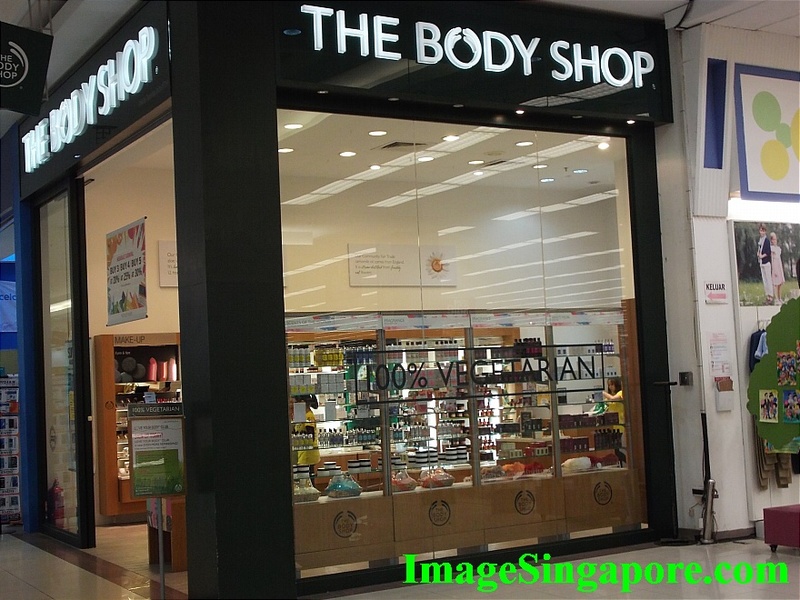 So if you are looking for fashion items, clothes, electronic accessories, etc – this is not the place.